By David Brown. 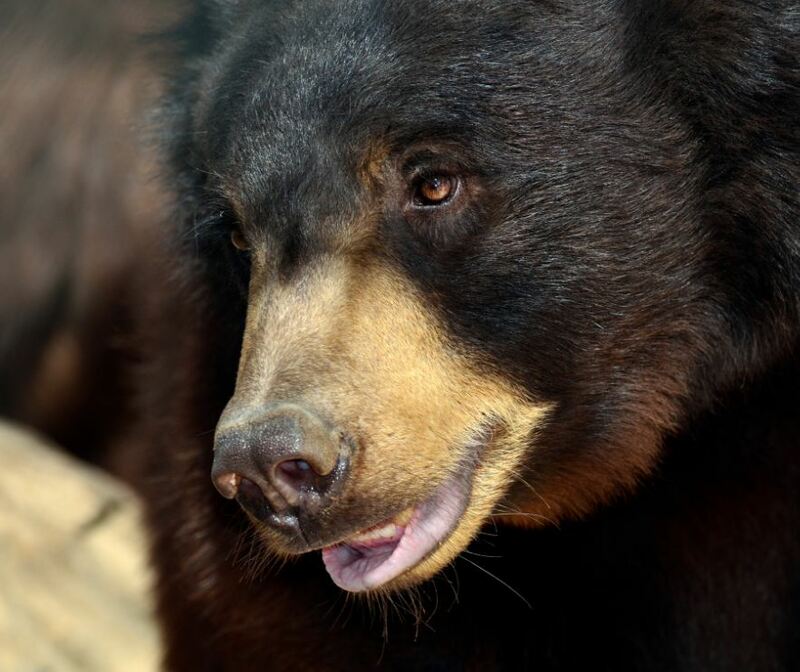 Mike Smith, founder of California Pools, will be out at the Southwest Wildlife Conservation Center in Scottsdale April 17 to build a pool for its resident bears. The California Pools AZ pool builder team will build the new pool at no charge for the nonprofit, which cares for rescued desert animals such as mountain lions, coyotes and birds. These animals are rehabilitated and released, but the bears stay, hence the need for the new pool. Mike had done the bad man thing: He forgot his anniversary! Mike got into his car, and, fortunately, Southwest Wildlife called unexpectedly, saying they needed a cool-down pool for bears they were rescuing. Could he help? But truth doesn’t take a holiday, and Joan was interviewed on local TV about her husband, who had forgotten their wedding anniversary. That story widely survives as does the pool. 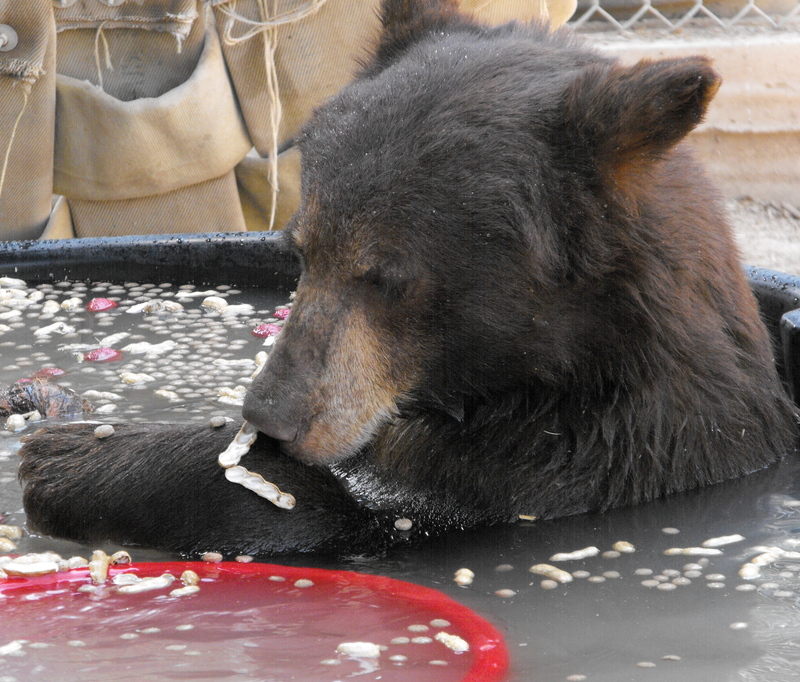 Just recently, Mike got another call from the Southwest Center: They had a lot of new bears; three were getting to use the pool, and three only had a little black plastic tub to cool off in. Mike notes that the lady who called him did not know that California Pools had built the original pool for the bears. He told her the story, and she said, “Oh my God! I have heard that story, and even told that story, but I thought it might just be a myth.” He assured her it was true and now, two decades later, the company wanted to return to cool off some bears with a new pool. So, Mike will be onsite on the 17th: “I will design the pool with my toe and measure it with one eye squinted,” he says. He’ll have help, though, from a generous group. Mike Zeitler of Hayward Industries is donating construction equipment, and Kent Leach, Diversified Excavation, will prepare the site. John Brishky of Just Falls is building a waterfall over existing site boulders. The water will cascade down on the bears when they sit under it — a bear shower. Mike expects Joan to be triply happy with his giving heart and this second bear pool. Her birthday is April 14, their 35th anniversary is June 25 and Earth Day is April 22. This time he remembered, without pause!